Impressive features for such a price! 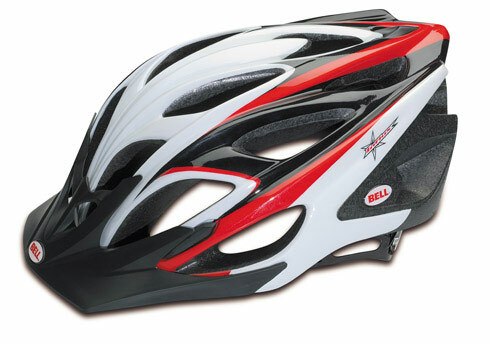 Looking for a new helmet? I hope yours is just too old, or you want another one for your cycling wardrobe. No one likes it when a helmet cracks, especially when it’s on your head at the time! Whatever your reason, Bell Influx is a great choice. This helmet is really affordable at $64 MSRP. 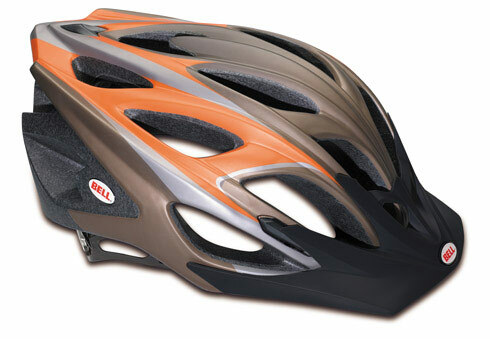 It’s better than most helmets in its price range, and you might even like it more than some $150+ helmets. Maybe the first thing you’ll notice when you open the package is the size of the Influx’s 18 vents. They’re bigger than the average vents found in other helmets. In the Bell Influx, this is achievable thanks to Bell’s Internal Reinforcement technology. Helmets featuring this technology have reinforced skeletons. 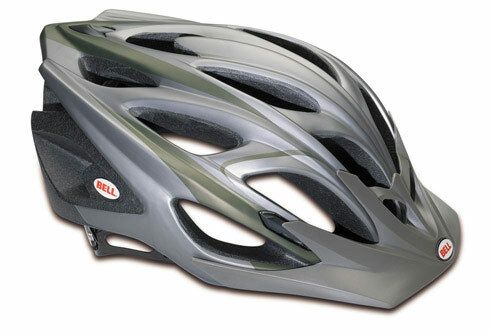 Internal Reinforcement is usually reserved to the high end Bell helmets. But fortunately, the Bell Influx has it, which is really good! This way we get to have bigger vents and a lighter weight for $64 only. Bell Influx is available in 6 colors, but you might be able to find even more colors at Amazon. Be sure to pick the right size (S, M or L) before ordering! Click on a thumbnail for a larger view. Press arrow keys or click on the left/right of the picture to see previous/next one. Bell Influx’s visor is removable. 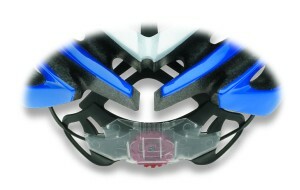 When it’s removed, you can use the provided logo plugs to cover the holes where the visor attaches. As for Bell Influx’s fit, Bell’s Geared Positioning System (GPS) is very easy to use. You just slide the dial with one hand to get the most comfortable fit. The fit of the Influx helmet is incredible. Of course, it might not fit every head out of the box, but the adjustment system really helps. 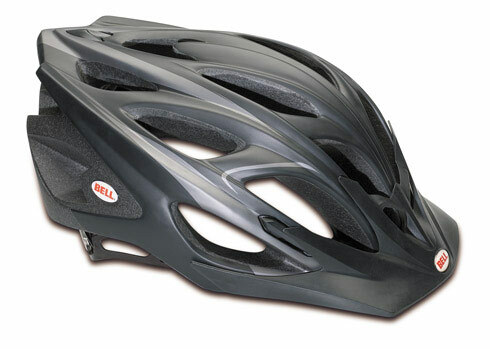 Bell Influx weighs 10.5oz/309g, and feels light. 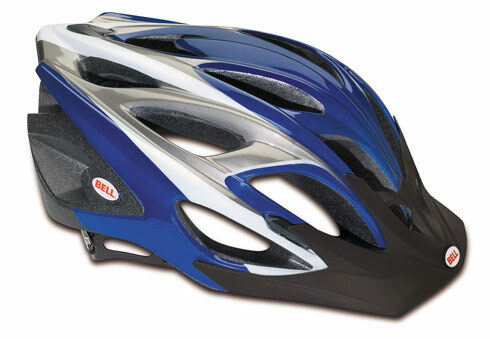 The good airflow also adds to the comfort of this helmet. 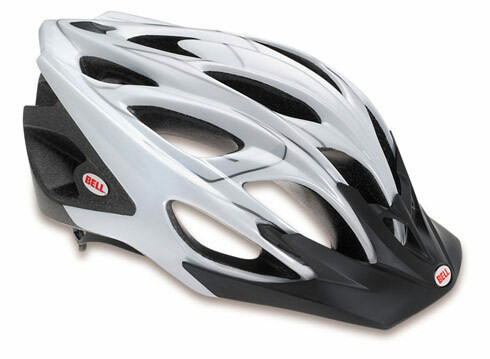 Featuring 18 large vents and the Channeled Ventilation system, the Influx will keep your head cool in the hot summer days. There’s a reason a lot of people love the Bell Influx. It’s not just because of the features, the comfort and the fit. It’s because of the relatively low price you pay to get them. You can buy it here. Chances are you’ll love it, too. And you’ll want to get another Influx in a few years, when it’s time for a new helmet!